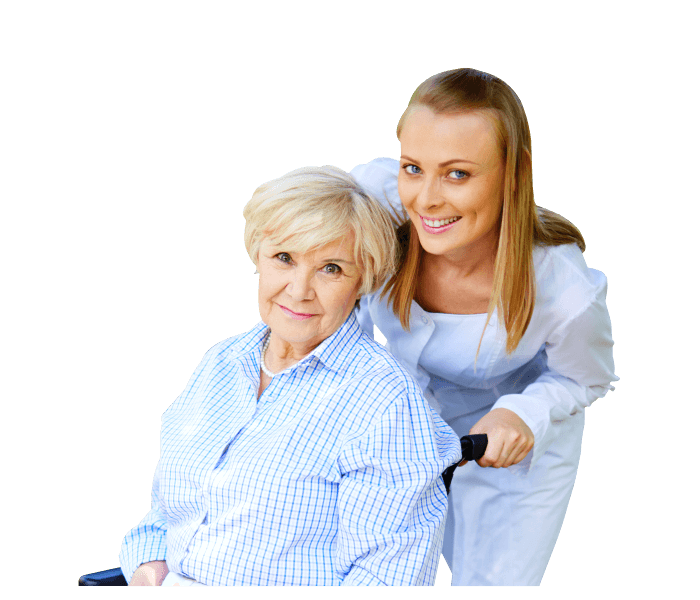 Some home health care providers like our home care services in Colorado provide both medical and non-medical care services to help improve the lives of others. What makes medical care different from non-medical care is that some of the services under medical care require professionals with certain qualifications such as nurses, physical therapists, and occupational therapists. 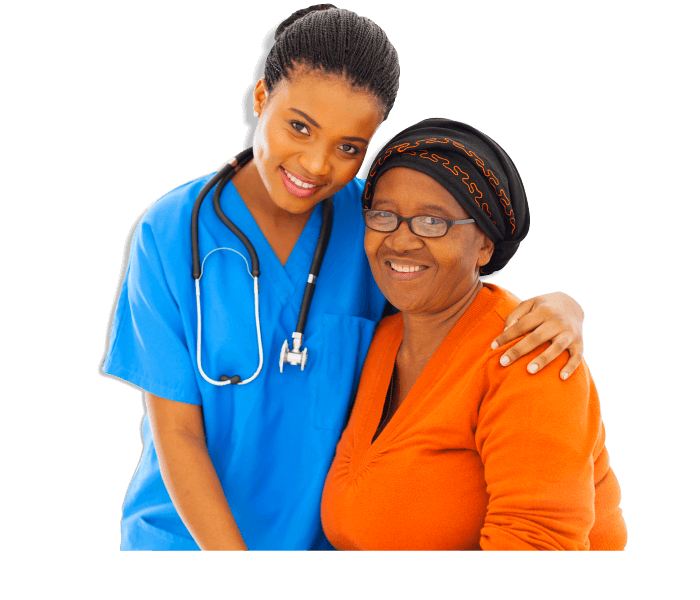 Here are a few medical care services you can expect from home health care providers like us here at ARISE HOME HEALTH CARE INC. This type of service refers to a variety of care services that are normally administered or provided by a licensed nurse. 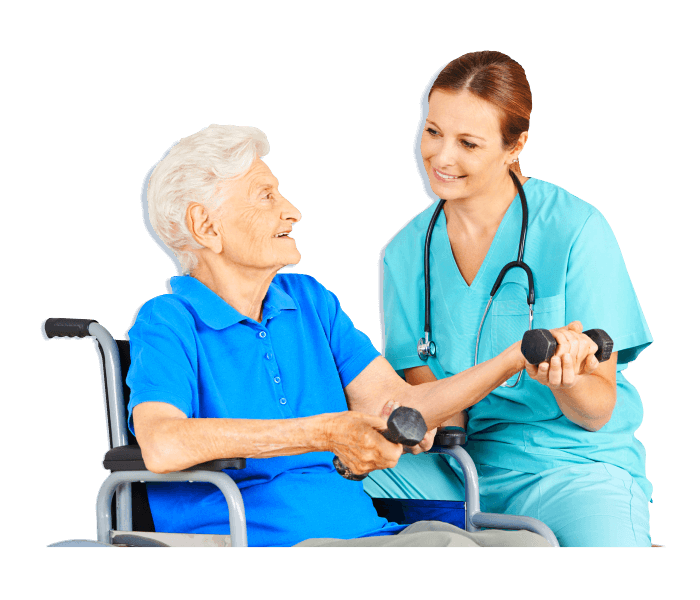 Some services under skilled nursing care include post-surgery care, administration of medication, and personal care. This service is normally provided by a nurse if is qualified to administer intravenous medicines. With IV therapy, medicine is administered directly into the vein. This is often regarded as one of the fastest ways to deliver medication throughout the body. This is commonly done through the use of IV infusions commonly known as “drips”. It is important that a wound is taken care of as soon as possible and properly in order to prevent negative effects such as an infection. Proper wound care will also promote better and faster healing. A wound that is not taken care of properly runs the risk of infection, aggravation of the wound, and the risk of foreign body’s entering through the wound. These are just a few medical services you can expect through home care from providers like our Home Health Care in Aurora, Colorado. This entry was posted in Medical Care Services and tagged Health Care Providers, Medical Care, Non-Medical Care, Skilled Nursing Care. Bookmark the permalink.